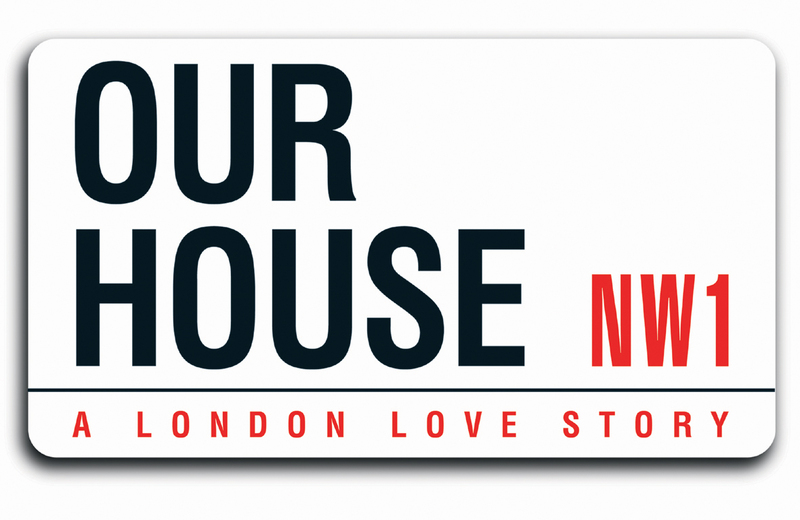 Our House is a musical with music and lyrics by Madness and one song "It Must Be Love" written by Labi Siffreand a book by playwright Tim Firth. The show features songs from the ska/pop band Madness and was named after one of the band's popular hit singles, "Our House". Premiering at The Cambridge Theatre in 2002, Our Housewas the winner of the 2003 Olivier award for Best New Musical and has since gone on to tour both nationally and internationally to great acclaim. Through the music of Madness, writer Tim Firth explores the themes of love, family values, growing up, responsibility and dealing with losing the people that shape us.